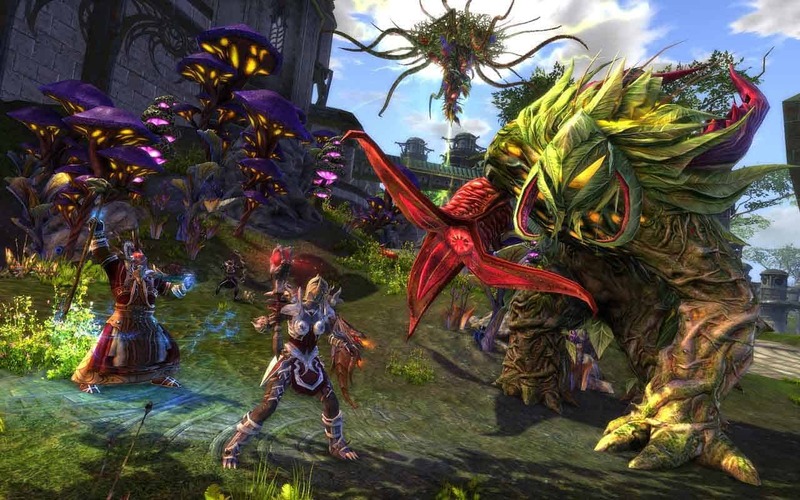 Trion Worlds’ exciting free-to-play MMORPG, Rift, today announced its plans for an epic five-year anniversary celebration as today the game celebrates the community reaching more than 50,000 years of playtime since release. Since its launch Rift has enjoyed over 30 major updates and expansions, constant updates and tweaks, and many exciting events. Beginning today, March 10th, and continuing through until April 5th players will have the chance to earn special Anniversary Tickets in-game for certain events including random dungeons and Warfront’s, and weekly crafting quests. These tickets can then be exchanged for exclusive and rare prizes such as Tier 3 Raid Gear, the Haunted Terminal Dimension, the Mystical Carousel Ram mount and over 40 unique capes.